Keen Software House Development Survey! 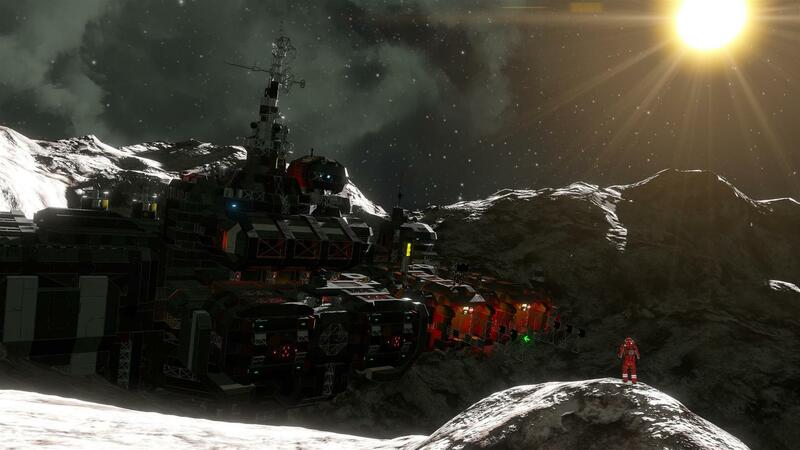 Do you have opinions on Space Engineers and what Keen Software House should consider working on next? If so, why not take our survey? Our survey will be live until Monday, December 3rd, 3 pm GMT. Announcing the Space Engineers Video Competition! Upcoming Keen Community Network Stream! Space Engineers is Going to Look Even Better on Steam With These Backgrounds! Space Engineers and associated Space Engineers images are copyright of KEEN SOFTWARE HOUSE. Space-Engineers.com is not affiliated with Space Engineers and KEEN SOFTWARE HOUSE.